Dyro’s journey to the upper ranks of the global electronic music scene, marks him out amongst his peers as one of the most talented producer/ DJs to emerge from a new generation of artists, playing by his own rules. Previously making history becoming the youngest ever, highest new entry in the DJ Mag Top 100 DJs poll back in 2014, Dyro has elevated his strong, stable output, placing within the poll for another consecutive 3 years that has witnessed this enigmatic young DJ come of age, as he continues to take the world by storm. 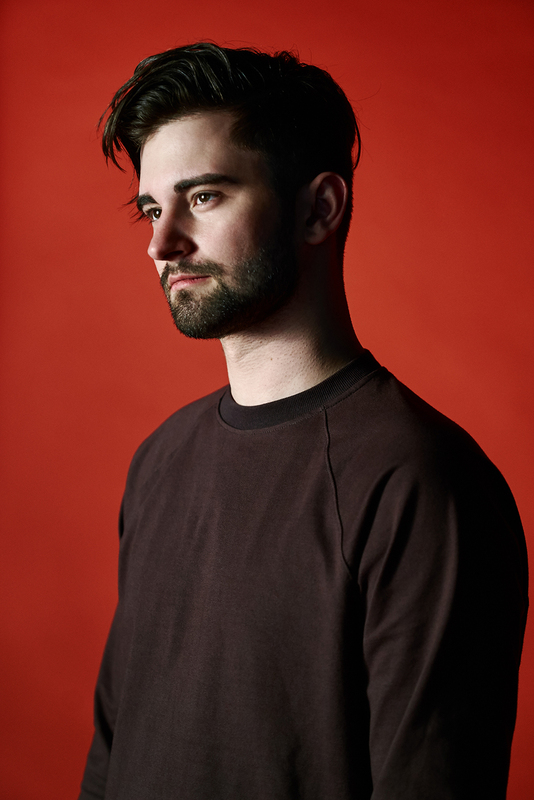 Dyro’s career has been on an upward trajectory ever since his inaugural releases on Revealed Recordings back in 2011, subsequently developing his personal sound and tastes into darker and more experimental strains of electronic music, as one to not follow popular conventions or expectations. Since the launch of his solo imprint WOLV back in 2014, Dyro has grown into an even more diverse, true-to-himself artist, his music full of driving bass lines and grittier sounds that signal a seamless transition from bedroom beat maker to renowned international artist. So far across his career Dyro has surpassed all expectations, tipped by the likes of Laidback Luke and Pete Tong, with his music also receiving support from heavy-hitters including Diplo, Knife Party, Martin Garrix, RL Grime and more, whilst fast forward just a few short years and Dyro continues to explode as an entity in his own right. Looking back, his tour schedule outlines a vast constellation that spans the galaxy’s biggest and best festivals, clubs and most tuned-into livestreams. From headline appearances that include London’s Ministry of Sound, the now-iconic Pacha NYC and double-digit Asian and US tours, Dyro has earned mainstage slots at star-studded festivals that include Ultra Miami, Tomorrowland, Sunburn Goa, Dance Valley, New York’s Electric Zoo, TomorrowWorld, Creamfields and EDC events across the US, taking his music around the globe promoting his unique, forward-thinking sound interspersed with trap, bass-heavy hitters and big-room anthems. Always firmly keeping a foot in his native Europe – Dyro has also taken his live carnage to the industry-renowned Amsterdam Dance Event which saw his fist WOLV label night sell-out to a rapturous response at the famed conference. With an arsenal of new material and high-calibre collaborations ready to roll out across the next 12 months, including a long-awaited production with GTA dropping early 2018, fans can expect big things to come from not only the ever-growing label, but also it’s self-assured, daring ringleader. When at this stage it is no longer surprising that Dyro headlines sold-out shows the world over and boasts an exceptional back catalogue overflowing with quality, the best seems yet to come. As Diplo put it; “Dyro is one to watch out for”.